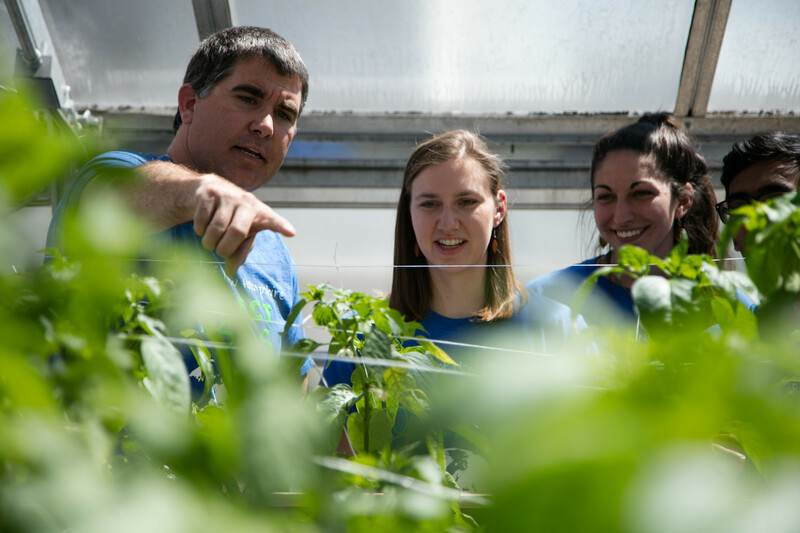 UNH is one of just 12 land, sea, and space-grant universities in the nation. With over $100 million in research and development expenditures, UNH is one of the largest research and development centers in New Hampshire. 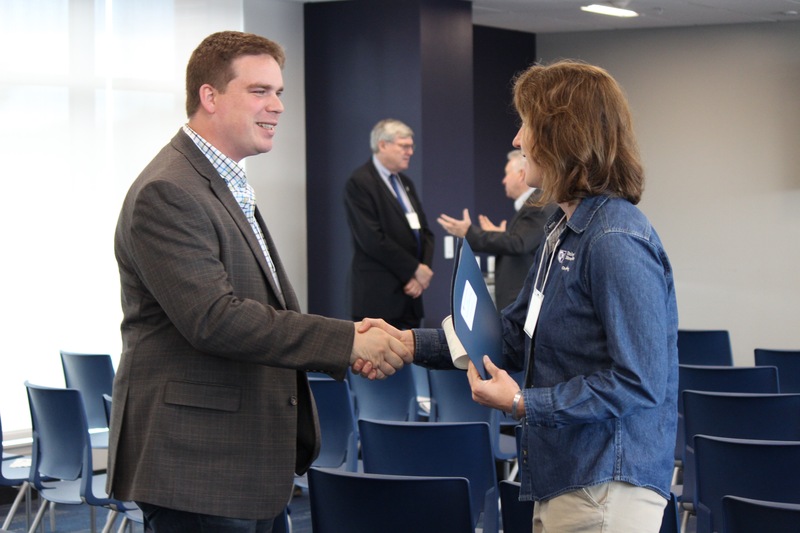 From innovative and creative technology and solutions to customized employee training programs, there are many ways UNH can help your business, organization, or institution grow and thrive. "In partnering with the UNH Instrumentation Center (UIC), they’ve always been flexible, affordable and most importantly, responsive. 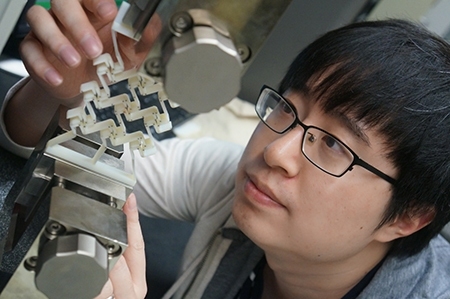 Not only have we been able to gain access to modern instrumentation, but have also been able to explore partnership opportunities with a number of research groups on campus." 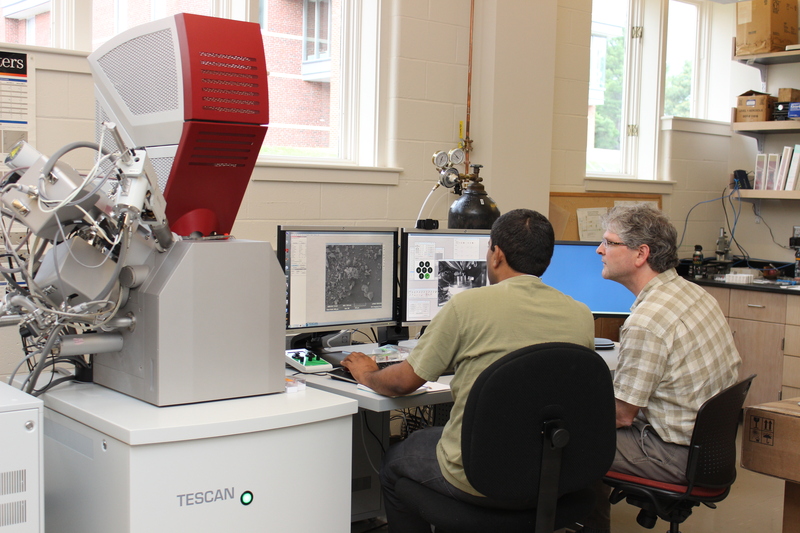 The University of New Hampshire has a number of exciting technologies and innovations that are currently available for license. At UNH, “research” encompasses exploration in all academic endeavors, from science and math to the humanities and arts. 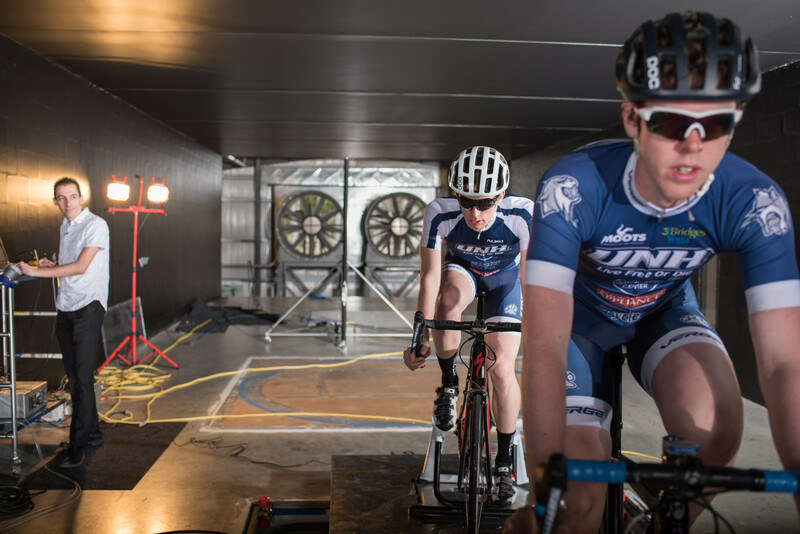 Take advantage of UNH’s state-of-the-art instruments, labs, facilities, and services. UNH provides a wide range of professional development and talent recruitment opportunities. 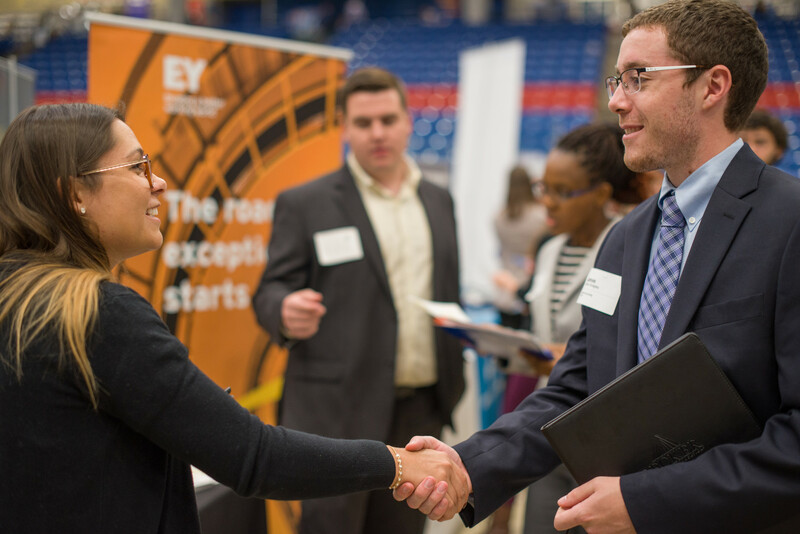 Connect your organization with our talented students and alumni for internships and employment. UNH provides a wide range of professional development and customized training opportunities. UNHInnovation serves as the front door to the university for our partners in the business community. 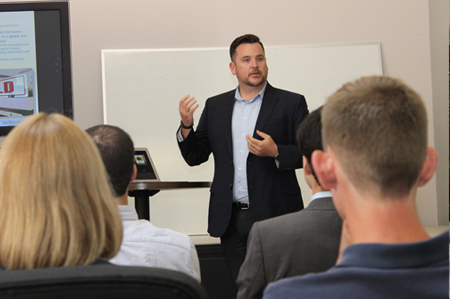 Our Director of Corporate Engagment acts as the central contact point, connector, and facilitator between the University and corporate and industry partners. 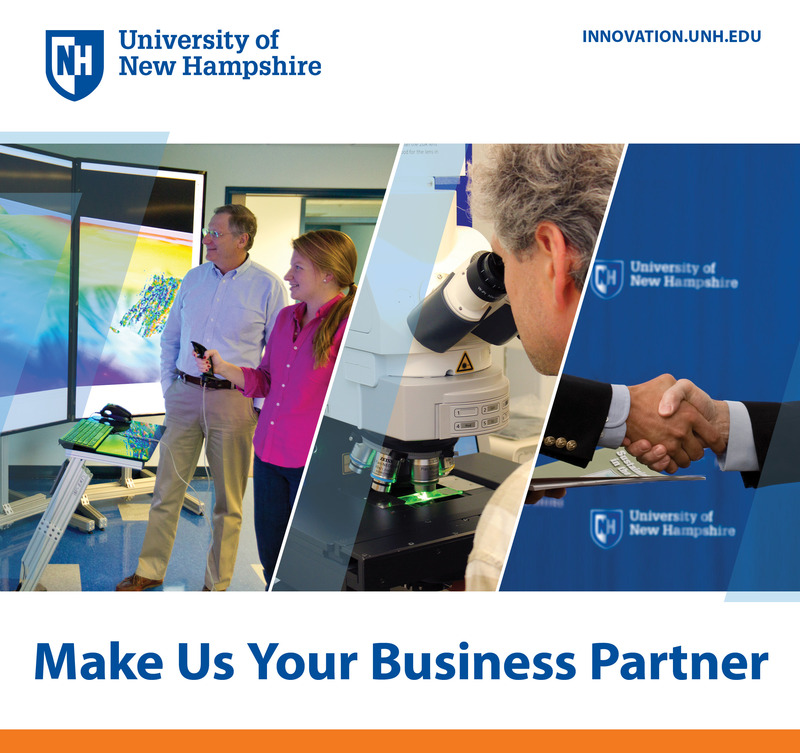 From innovative and creative technology and solutions to customized employee training programs, if you’re interested in UNH's technology, equipment, or expertise then our dedicated team can help strategically match you to the right resource.